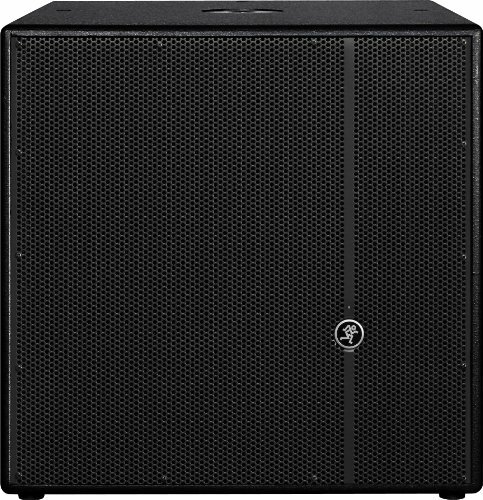 Mackie’s HD Series Powered Subwoofer delivers intense low-frequency extension and punch to any Mackie full-range system. Designed and tuned by the experts at EAW, HD Series subs incorporate a premium Linkwitz-Riley crossover, precision tuning filters and phase alignment for ultra-accurate bass response. Cabinets are all-wood and feature a ported, direct radiating design for chest-pounding punch. And Class-D amps and switching power supplies mean less weight and maximum efficiency. Use the HD1501 with an SRMv2 system or pair the HD1801 with HD Series Powered Loudspeakers for a powerful and fully high-definition PA solution. View More In Stage Subwoofers.